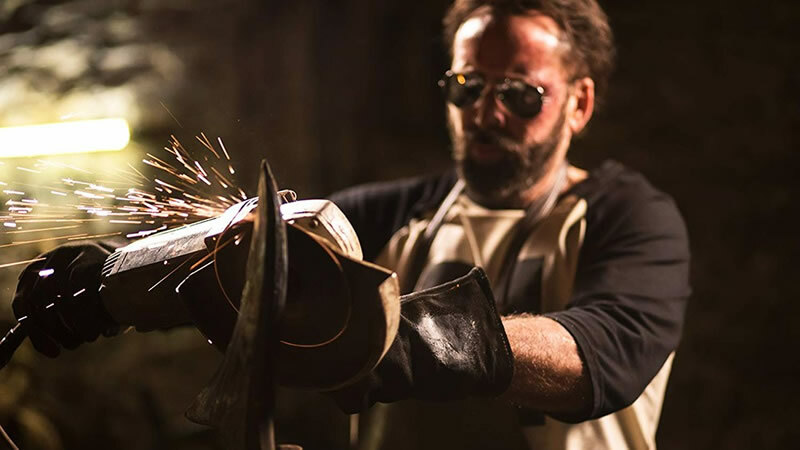 Nicolas Cage Archives - Horror News Network - The Horror News You Need! 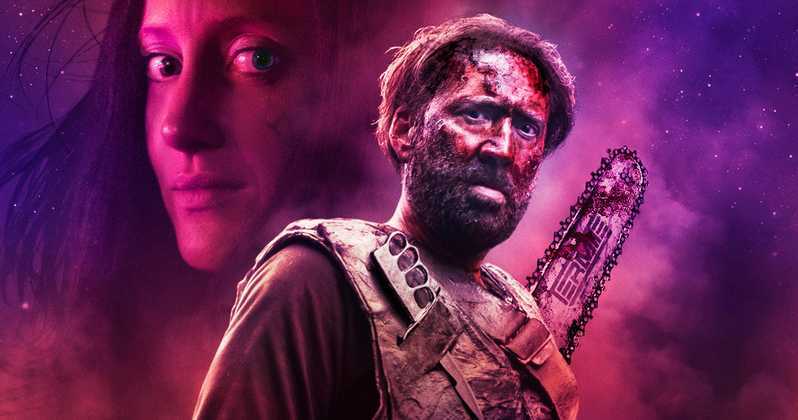 Shudder announced today that they have become the exclusive streaming home for Mandy. The film has received generally positive reviews and currently holds a 94% rating on the review aggregator website Rotten Tomatoes. Mandy tells the tale of Red Miller and Mandy Bloom as their peaceful life is shattered by a sadistic cult. 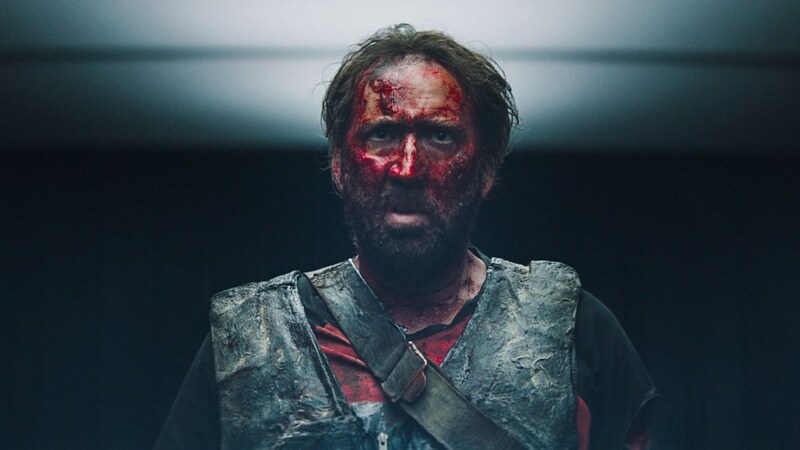 Nicolas Cage stars in the visually pleasing film directed by Panos Cosmatos.